We don’t do manga series in our recommendations here, just anime. However, that doesn’t mean that anime fans don’t want to lie in bed and read a few good chapters quietly before bed. 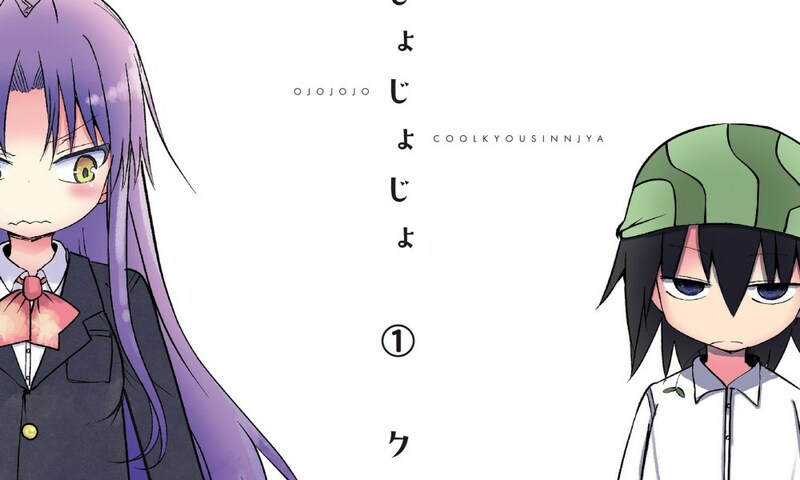 Instead of branching out into manga recommendations, we’re going to give you a few good ones that you can look into. 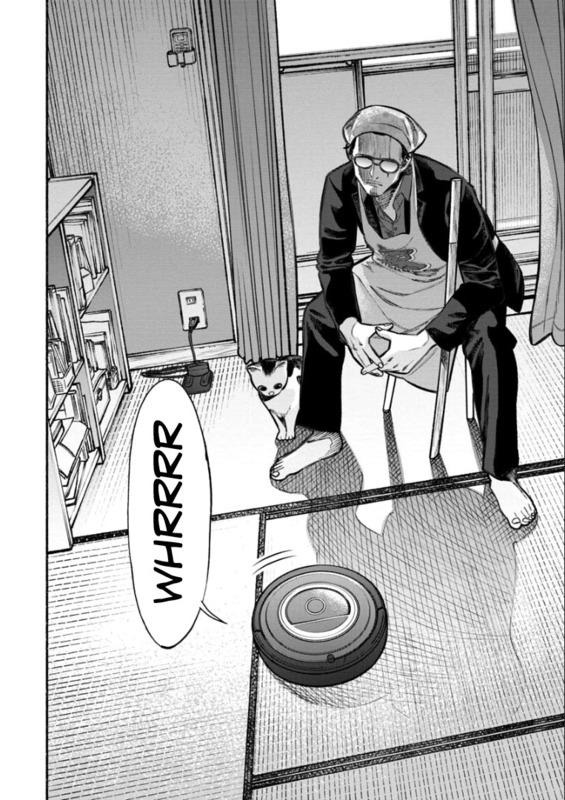 So if you want to read some good slice of life manga or are just some sort of anime hipster that wants to be all “I read the manga before it was cool and animated,” then check out these slice of life manga recommendations below. 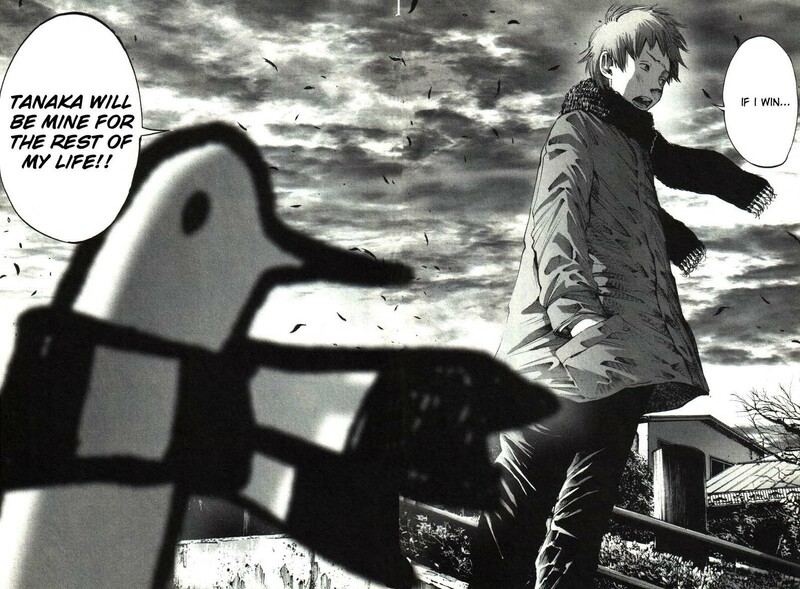 This is the tale of Onodera Punpun, a young Japanese boy that is growing up. However, while it shows him in four stages of his life, this is no happy tale. It rips the mask off your happy slice of life fairy tale adolescence. 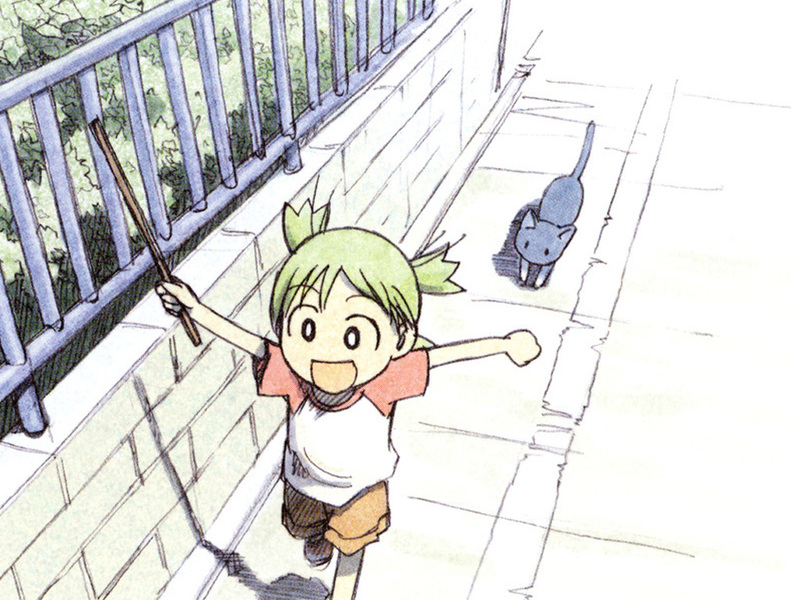 Yotsuba is a five year old that is fully of energy, thirsty for adventure, and unforgettably odd. Even ordinary experiences for her become an adventure and this spirit is contagious to those around her. After college, Meiko did the normal thing and went right to work as an office lady. Unfortunately, she felt like there should be more to life. Determined to find out, she quits her job. 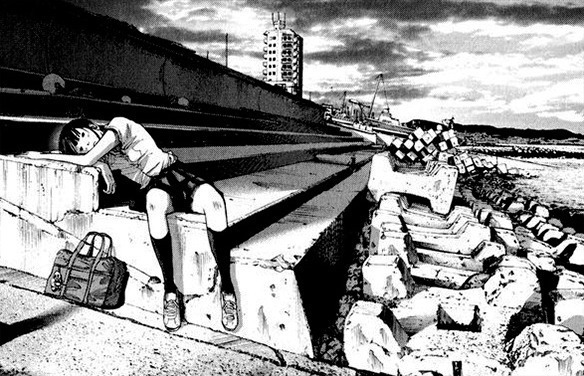 In a seaside town where nothing ever happens, Koume has her heart broken by her crush. 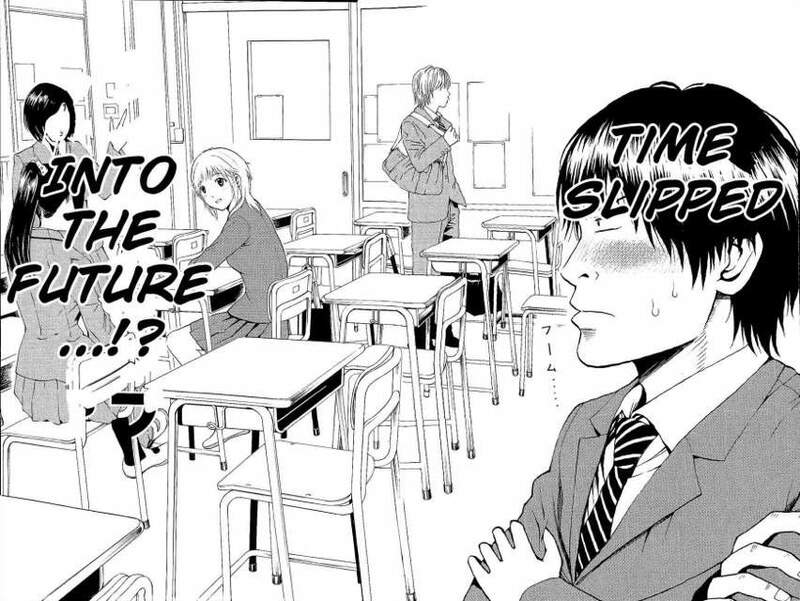 She then proposes a friends with benefits situations with her friend Kiesuke, a boy she has previously shot down. Unfortunately, this relationship quickly becomes complicated when real feelings come into play. 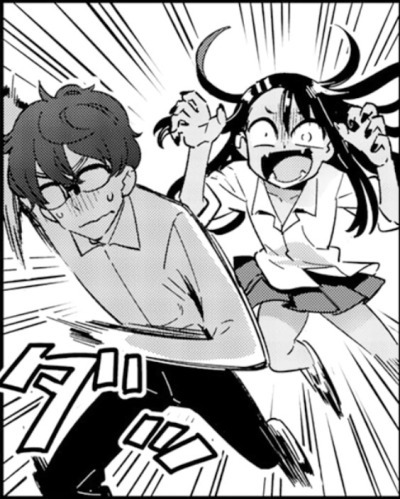 Freshman Nagatoro loves to bully her senpai. Even with all the embarrassing situations, he puts up with it because he loves her. Seemingly invisible to her classmates, Hikage has no self esteem and her only friends are commenters on her blog. However, one day the most popular boy in her grade starts talking to her and inspires her to change her life. One day for no reason, once a second year student Hitoshi wakes up ten years in the future and discovers he married the prettiest girl in his school. Now he must learn how to be a husband as well as unravel what just happened. 23 year old Kazama Masamune recently lost his lover. 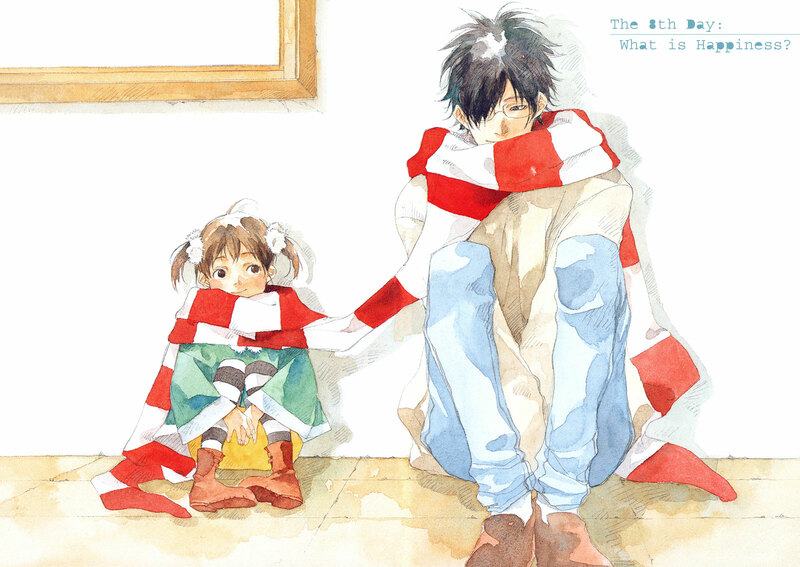 One day soon after, he meets a little girl in front of his work that turns out to be his daughter that she raised in secret from him. 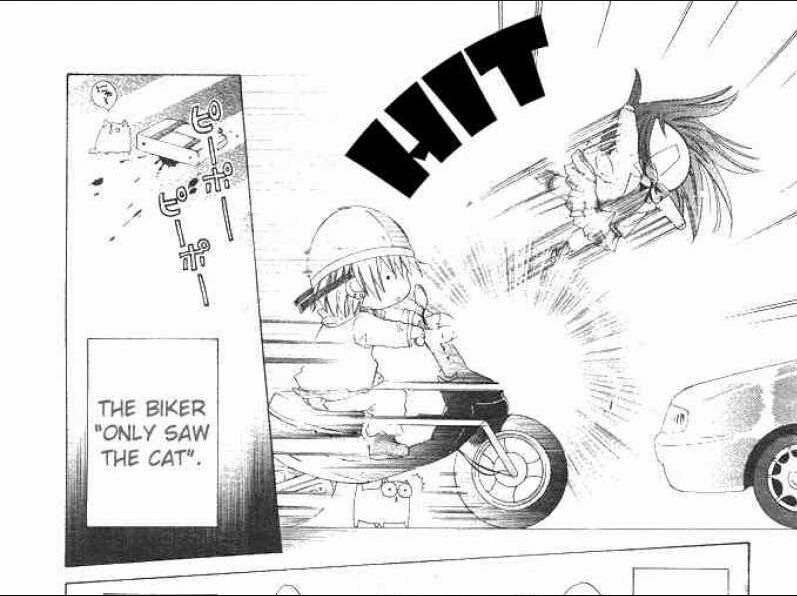 Struggling with studying for her high school entrance exam, Ayumu asks for help from her friend. Unfortunately, their friendship breaks down when she actually gets a better score than her friend. The loss of the friendship is so painful, she decides to get a fresh start at a new high school, but will her new friends give her what she needs or cause her to spiral deeper? Tatsu used to be a hardened yakuza man, but he gave it all up to become a loving and successful house husband. Unfortunately, one does not just give up violence so easily. Haru comes from a rich family that is famous everywhere she goes. Combine this with her arrogant attitude and she has a hard time making friends at school. After constantly transferring, trying to find a place to fit in, she may have found success with her quiet, oddly dressed, and also socially awkward new classmates Tsurezure. Heisuke is your typical selfish teen that just wants to focus on his hobby of making sweets. 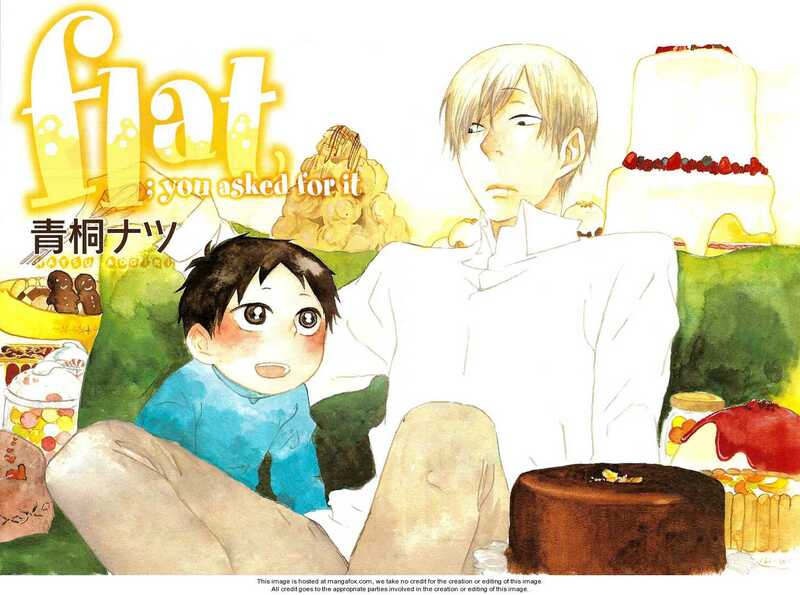 Unfortunately, he is shouldered with looking after his cousin Aki. 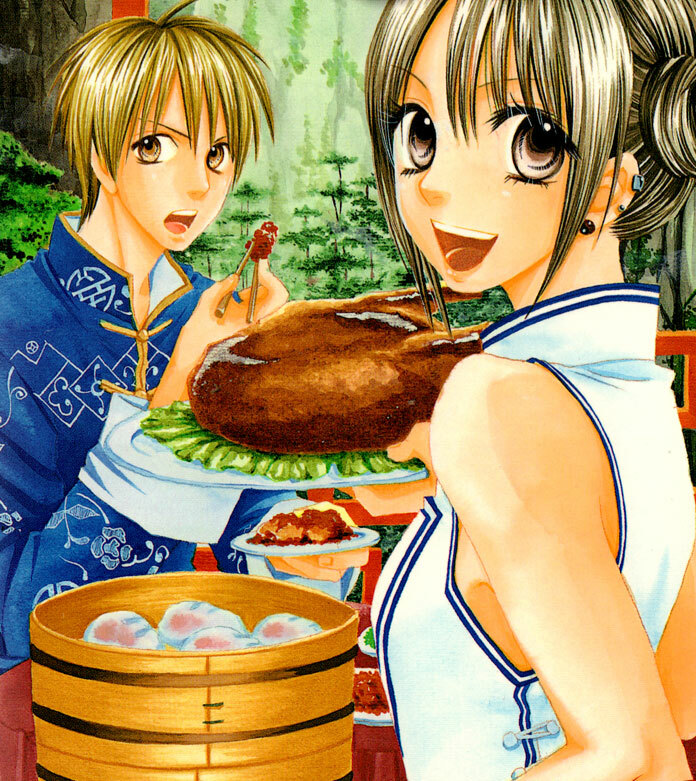 Quiet and reserved, Aki isn’t really a handful, but the two cousins find themselves bonding and learning more from each other. 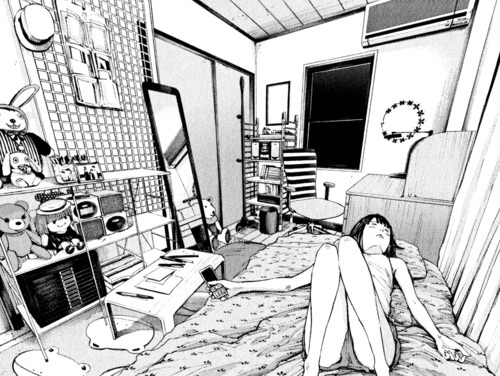 Shizuku Kanzaki recently lost his father, who left a strange will. Inside, he details 12 of the best wines he has ever tasted. 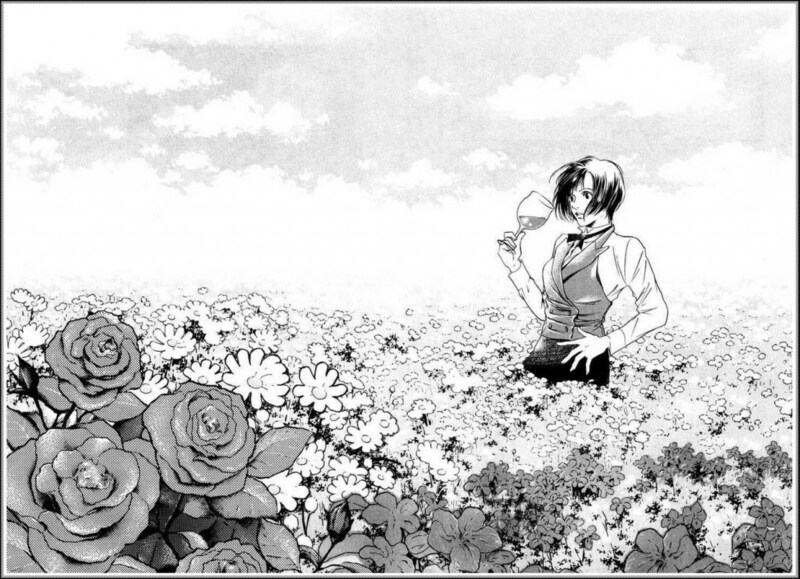 The person that can find all 12 wins the right to inherit his wine collection, a task that pits Shizuku against his adopted brother. Hanayu comes from a patisserie family, but wants to be a sushi chef. Hayato comes from a sushi restaurant, but wants to make sweets. Can these two star-crossed friends find success in the careers of their dreams?